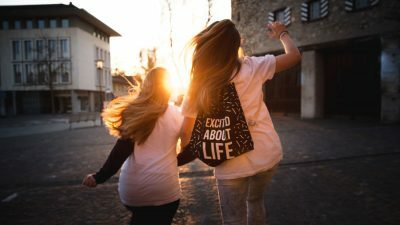 You probably know that the Click & Pledge Foundation’s mission is to tell the “untold stories” and we have another opportunity to do just that. 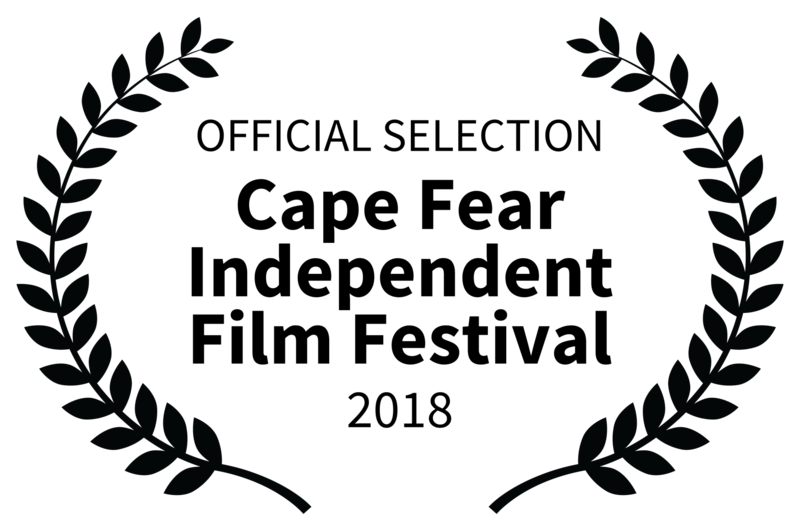 That’s because “Project Home: The Next Battle” was just accepted into the Cape Fear Independent Film Festival! Filmed in North Carolina and Virginia, “Project Home: The Next Battle” details the work of Canines for Service, and how the nonprofit changed three veterans’ and their service dogs’ lives. The trailer is available at clickandpledge.org/project-home. The Cape Fear Independent Film Festival, hosted by the Cape Fear Independent Film Network, focuses on North Carolina filmmakers and subjects. This year’s CFIFF is June 14-16 at the Wilmington Community Arts Center. The news from CFIFF is particularly important and exciting for us. 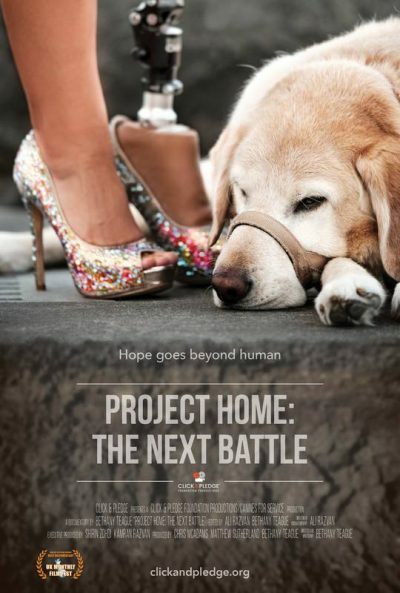 After all, the Click & Pledge Foundation’s current theme is project “Home.” We could think of no better place for “The Next Battle” to screen than in Canines For Service’s own backyard. 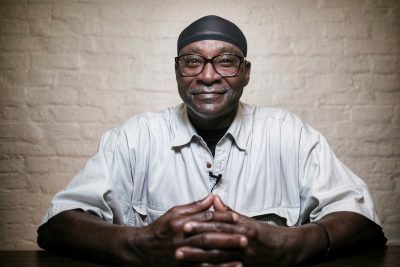 Learn more about the Click & Pledge Foundation and project “Home,” our foundation’s documentary series, at clickandpledge.org.